With TP-Link and Miadria get network connectivity peace of mind and stop wasting money. 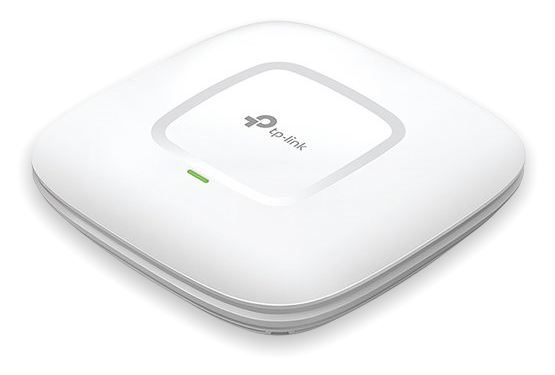 The latest generation of 802.11ac Wi-Fi combined with advanced 3x3 MIMO technology, ensures superior Wi-Fi speeds and coverage over 2.4GHz and 5GHz wireless bands. provides 24 x GE ports that support 802.3at/af-compliant PoE , with a total PoE power supply of up to 384W and 4 x GE SFP, L2+ features like DHCP relay, static routing, enterprise-level QoS and other advanced security strategies. SD-WAN Gigabit Load Balance Broadband Router which possesses excellent data processing capabilities and multiple powerful functions including Load Balance, Access Control and Advanced Firewall. Supports 1 WAN Port, 3 Configurable WAN/LAN Ports, 1 Hardware DMZ port. Please insert valid data in the fields marked red. Please do not hesitate to contact us via e-mail or phone for any additional information or help.